This book presents a thorough revision of the Award-winning set. Facts On File is proud to announce the revision of its award-winning 11-volume "Encyclopedia of American History", the landmark reference to American history from prehistoric times to the modern day. This extensive revision features more than 1,000 new and revised entries, as well as a thorough update of existing entries to reflect current research. In addition, a new insert of full-color maps has been added to each volume. Continuing to offer unparalleled depth and breadth of coverage, "Encyclopedia of American History, Revised Edition" provides a balanced presentation of the political, social, economic, and cultural events that have shaped the land and the nation. Each volume editor is a distinguished scholar of American history who has drawn upon the expertise of scores of specialists in writing individual, signed entries of outstanding quality. It meets National Standards for United States History. Ideal for students, teachers, and librarians, the first 10 expertly researched volumes in this authoritative set are arranged chronologically in accordance with the National Standards for United States History. The 11th volume contains the comprehensive set Index. It features content that is clear and easy to understand. 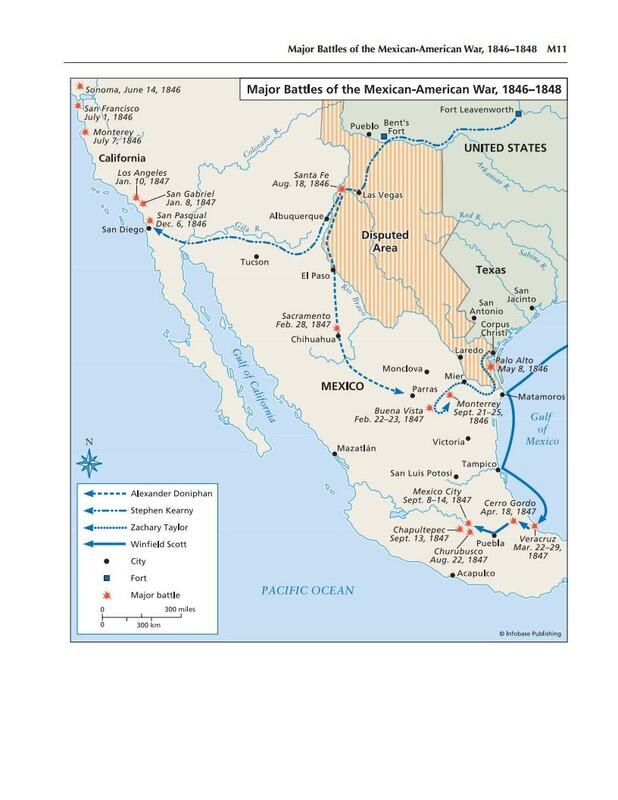 Written in accessible language to facilitate students&apos; understanding of each era, the easy-to-read text is enhanced by 750 photographs and 250 full-color and black-and-white maps. Detailed entries cover key events, movements, historical figures, trends, and political developments that define each particular era in American history. Addressing the need for historical literacy, the set is truly inclusive, casting a wide historical net across topics and eras and comprising many lesser-known but still influential figures and events. Key features enhance the set&apos;s reference value. It features accessible text and more than 3,300 detailed, fully cross-referenced entries; biographies of significant Americans in each era; a further reading section at the end of many of the signed entries; approximately 1,000 illustrations, including full-color and black-and-white maps, photographs, cartoons, and advertisements, that visually document each era; topical entries in each volume on related subjects such as art and architecture, business, economy, literature, and science and technology; a chronology and bibliography at the end of each volume; an appendix in each volume that contains excerpts of key documents of the era, an individual volume indexes, and a comprehensive set index.